Ollie’s commitment to equality, service and education to the St. Louis region spans more than seven decades. 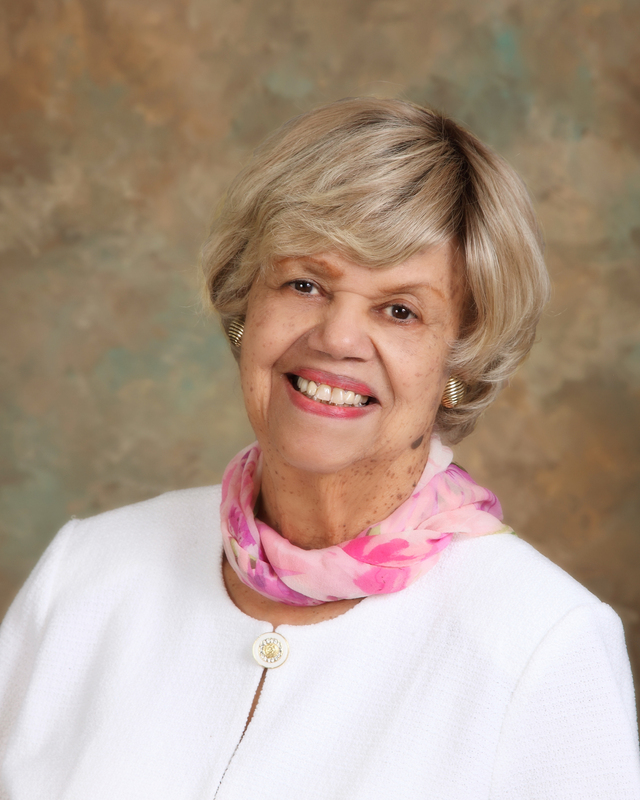 An unsung, behind the scenes participant in the St. Louis civil rights movement, she has logged thousands of hours of volunteer service to various community organizations. These organizations include the Alpha Kappa Alpha Sorority, Inc., Miriam Switching Post, Iota Phi Lambda Sorority, Coalition of 100 Black Women and the Top Ladies of Distinction.